Spinoff Online reveals some advance marketing and hints for the upcoming fifth live-action Transformers film. The cameras haven’t yet begun to roll on Michael Bay’s fifth “Transformers” film, but the marketing machine is already kicking into high gear. In case that’s not ominous enough, the caption on Twitter adds, “Something wicked this way comes.” We can presume whatever is coming next week will be related to the film’s main villain. 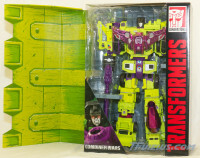 Could that be Unicron — or is that too much to hope for? 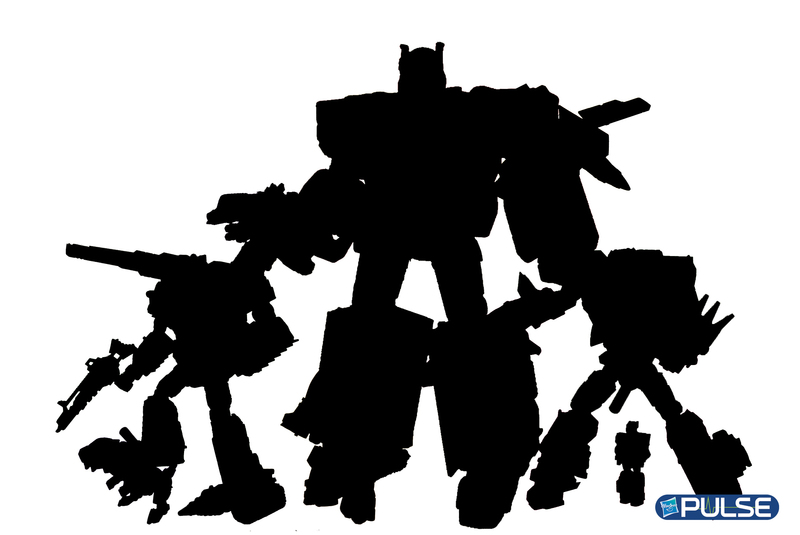 The Hasbro PULSE website is teasing the upcoming New York Comic Con with a silhouetted image of figures we can expect to be announced at the convention, which opens October 8th. 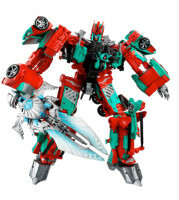 Will this reveal the previously-rumored Titan Wars/Titans Return subline? Only time will tell.